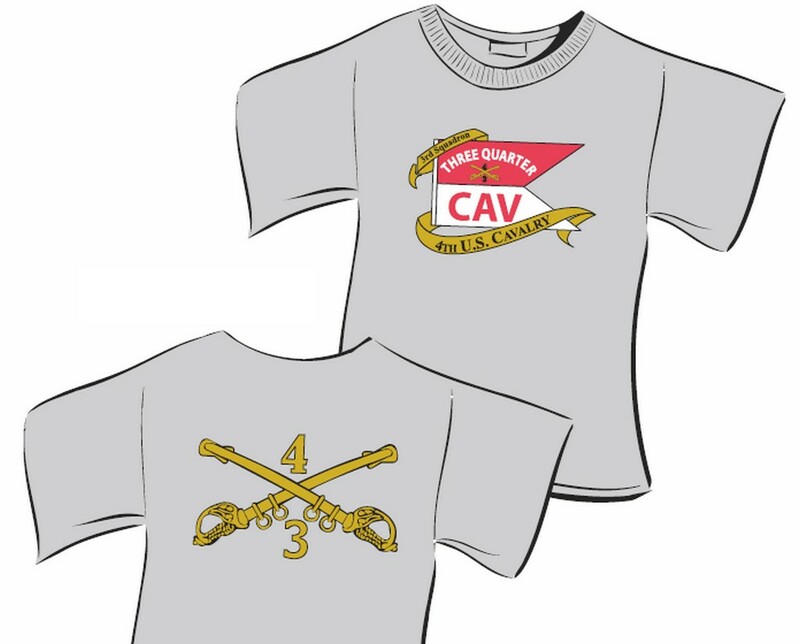 A new 3/4 Cavalry shirt will be on sale at the reunion. $22 for M thru XL sizes and $27 for 2X and 3X. 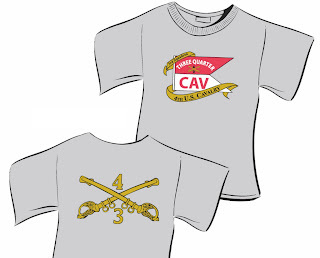 The 3/4 Cav store will be set up in the Crown Room on the 10th floor. The shirt will not be available in the online store until after the reunion.